For members to have access to specific functions in Portalbuzz they would need to have roles assigned. Roles in Portalbuzz are not connected to the ones from Kiwanis and can only be assigned manually by club administrators. 2. 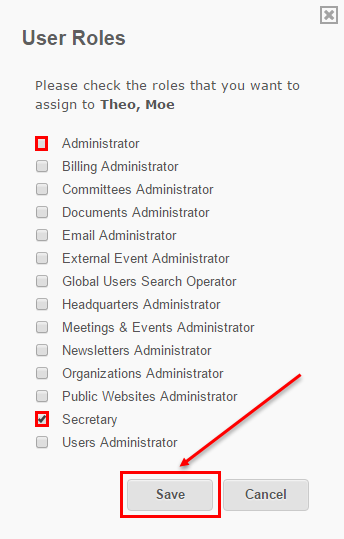 Select the ‘Roles & Email Restrictions’ tab. 3. Locate the person and click the index icon to the right of his email address. You can find the detailed description of each Portalbuzz role by following this link.